Either long or short term self storage hire periods are available at very competitive rates – with our low cost, high quality service. “Security systems have been installed to give peace of mind to all of our self storage customers”. With your own allocated self storage containers on ground level, you simply park directly outside and load or unload depending on your needs. …we offer facilities that cater for your precise needs. We offer 24 hours, 7 days a week access to our Chichester site. Currently our storage containers are 8′ wide and 8’6 high and 20ft long. 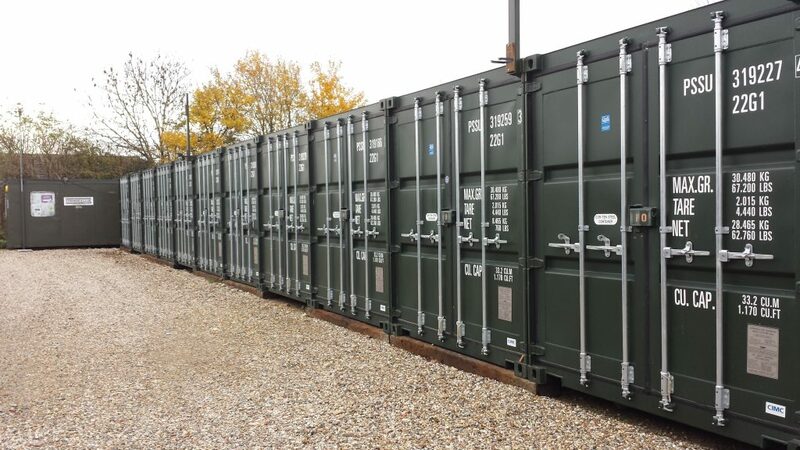 Our Secure Steel Storage Containers are available for Hire or Sale. Full Steel Shipping Container Construction – ensuring safety and security. Our containers are raised on sleepers.